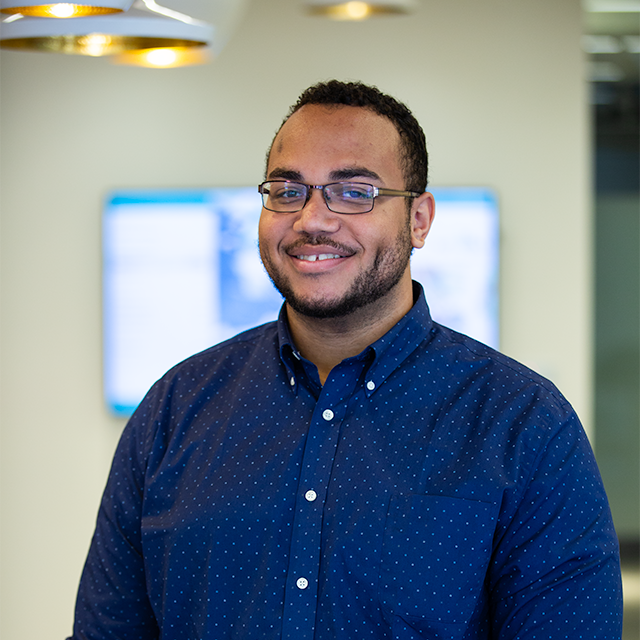 Jeremiah Prince is a Policy Analyst at Opportunity Insights. He received his Master of Public Affairs degree from Brown University after earning his undergraduate degree in Public Policy. His studies have focused on economic justice, welfare policy, and evidence-based policy analysis. Most recently, he spent the spring of 2018 working with the Rhode Island Innovative Policy Lab, evaluating past policy changes using linked multi-agency administrative data.